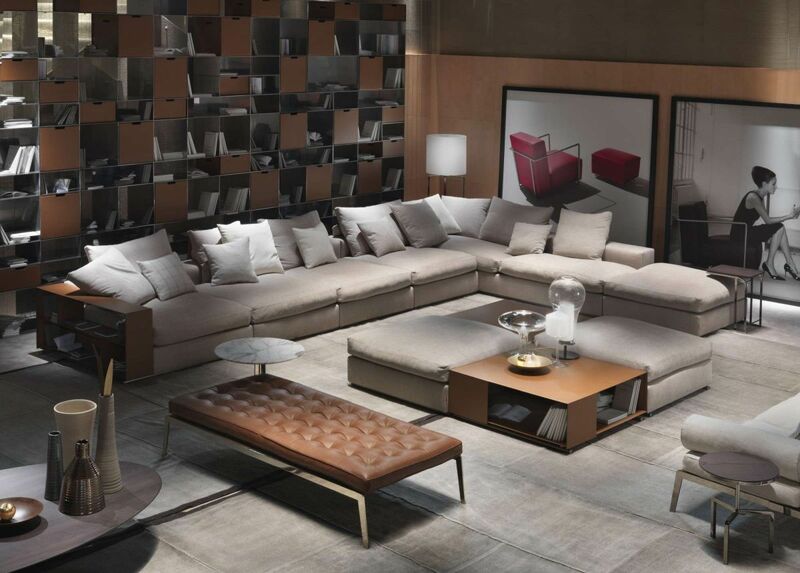 Studio Italia brings you the world’s finest contemporary and classic high end designer furniture brands sourced from Europe, and particularly from the celebrated design traditions of Italy. 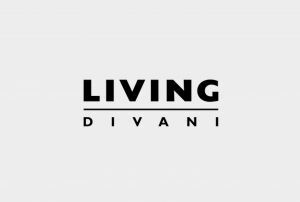 From Varenna bespoke kitchens to sleek Poliform custom wardrobes and furniture, we have extended the renowned brands we represent to embrace heritage designs from Knoll, the always elegant Flexform and the cutting-edge Living Divani. These flagship furniture brands sit within a carefully curated collection of other respected design houses. 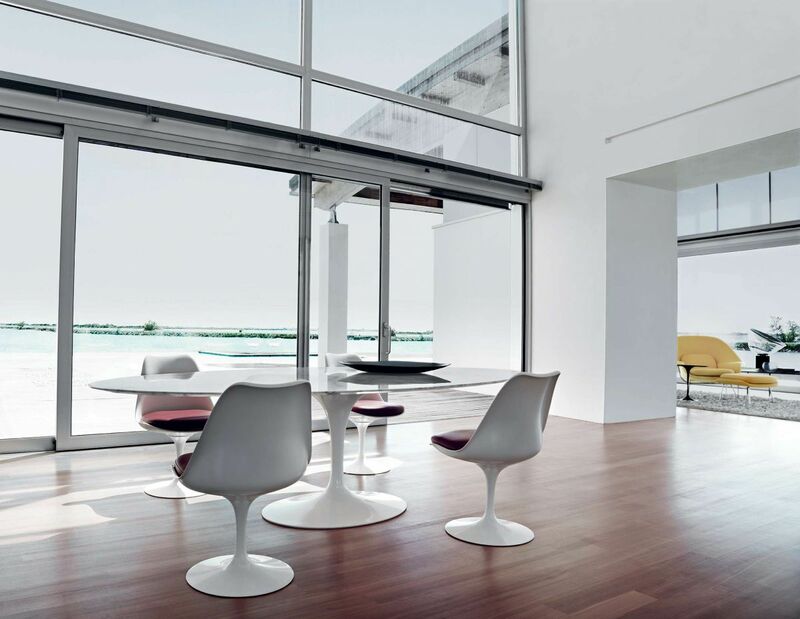 From a small North Italian town renowned for its high quality furniture production, the Flexform brand is now instantly recognisable worldwide. Flexform was an integral part of the innovative cultural era of Italian design and manufacture from the mid 20th century. 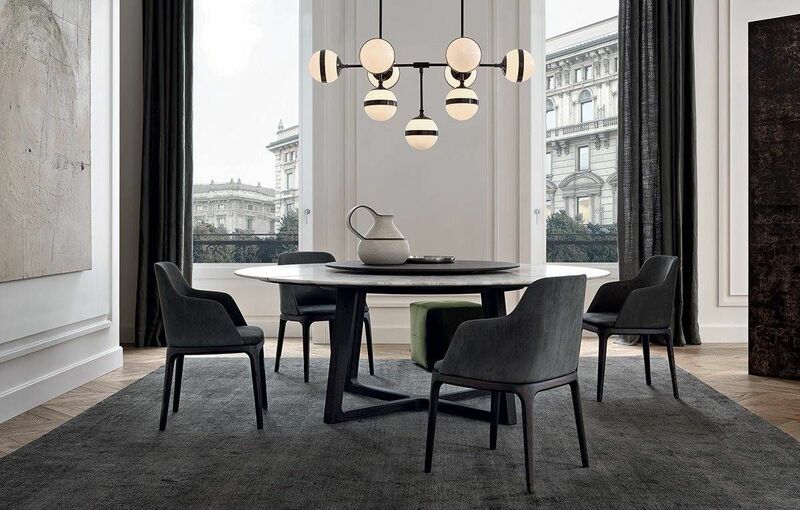 Poliform is currently a leading player on the international furniture scene. 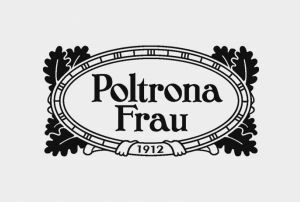 The highly successful result of adventurous enterprise, Poliform has based its vision on the search for quality by updating its lines in keeping with all that is good in contemporary lifestyle trends. Modern kitchens should be flexible, functional and beautiful – as the heart of the home and the hub of home entertaining – they must be well designed to fit both a space and a way of life. 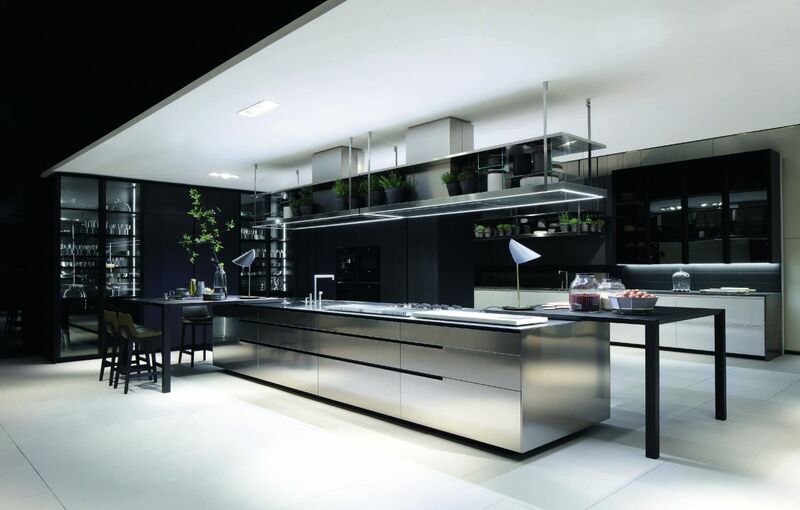 The Varenna collection of kitchens for Poliform offers total freedom of composition, materials, finishes and colours.